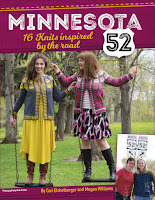 Knit Cahoots: Mailing out more announcement cards today for the new design team and upcoming book! If you'd like one, and didn't get one at ZK, PM me (irocknits) on Ravelry and I'll stick one in the mail. Mailing out more announcement cards today for the new design team and upcoming book! 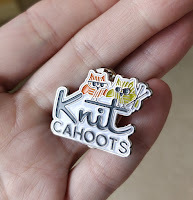 If you'd like one, and didn't get one at ZK, PM me (irocknits) on Ravelry and I'll stick one in the mail.